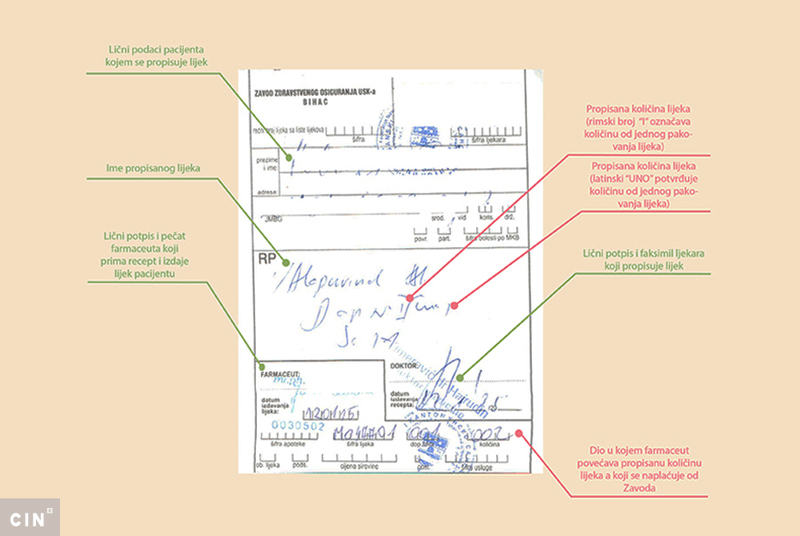 Federation auditors found evidence that the Fund has illegally spent dozens of millions KM to buy medical and IT equipment and get licenses for other health care institutions in Sarajevo Canton. 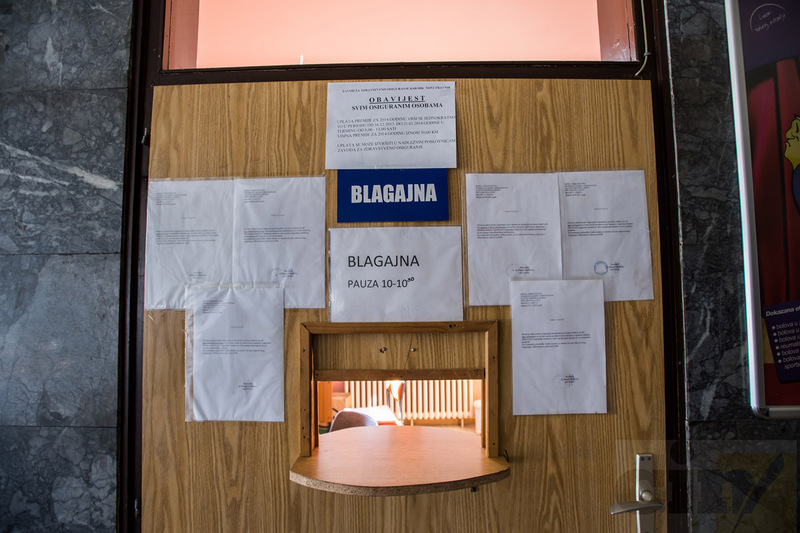 In 2015, Sarajevo Canton Health Care Fund bent the laws and regulations, expressed the auditors of the Audit Office for the Institutions of the Federation of Bosnia and Herzegovina (FBiH) in their adverse opinion. The number of Fund’s employees significantly increased between 2010 and 2015. In the auditor’s opinion this was the result of weaknesses in internal procedures, such as the fact that a manager did not need clearance from above to hire new employees. Thus, over the five years that had gone by between two audits, the Fund hired 37 new employees. Auditors established that in May last year, the cabinet head of the Fund’s former director Kenan Crnkić hired four persons into full time positions. According to the Cantonal Authority for Inspection Affairs this was illegal. Crnkić was the only person who had authority to sign off on new hires. 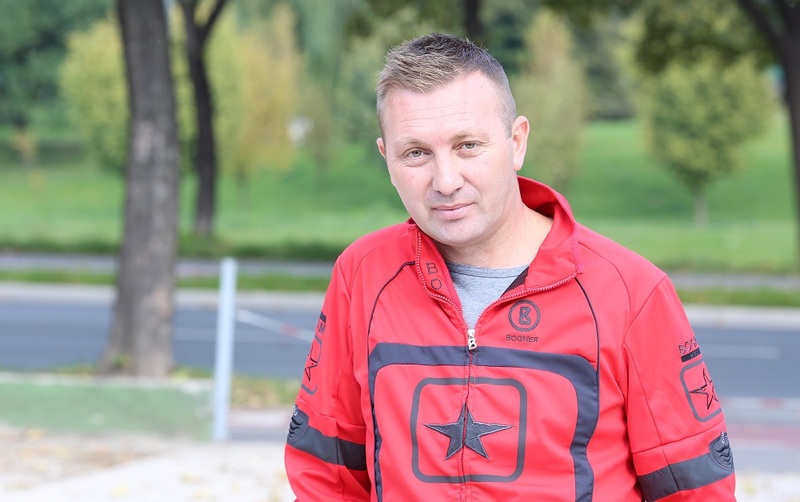 The Fund’s current manager Samir Turković told the Center for Investigative Reporting in Sarajevo (CIN) that the internal procedure was not initiated even though the Labor Law’s deadlines were missed, but he added that “a report was sent to the relevant authorities”. Fund’s rulebook defined that a manager did not have to advertise vacancies and the agency has not published a vacancy since 2000. According to the same decision, the Fund’s head had a discretion to decide on the employees’ salaries. 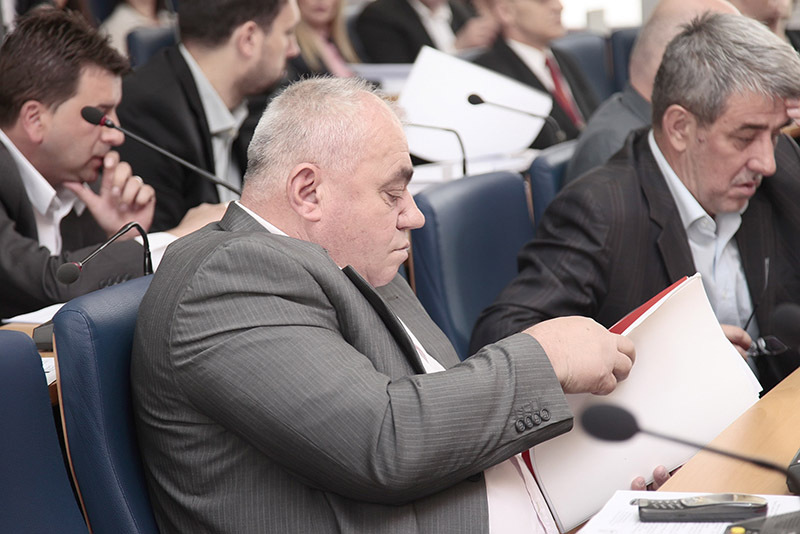 Auditors found that the Fund’s employees’ salaries are outlandishly higher compared to other Sarajevo Canton government agencies. For example, in 2015, the Fund’s director netted a salary of 4,718 KM (without years-of-service); the deputy managers netted 2,726 KM and advisors to the manager 2,621 KM. Auditors warned that this was unacceptable not only because the Fund was financed from health care benefits but also due to the difficult situation in health care sector and in the country. The audit found that the Fund continued to finance capital investment in health care institutions even though it had no legal legs to stand on. Between 2011 and 2014, the Fund spent more than 74 million KM on medical and IT equipment and licenses to use them. 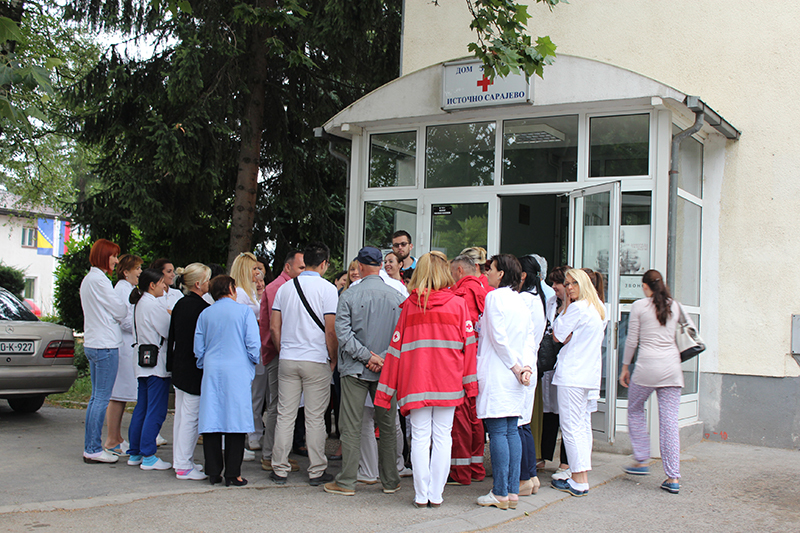 Sarajevo Canton public health clinics and the Clinical Center of Sarajevo University which received the Fund’s valuable equipment have never posted those contributions in their financial books. “The Board of Directors has not clarified in its decisions whether it transferred to the Fund the right of occupancy or the right of ownership over the said equipment,” said the auditors.